State Bank of Taunton is always looking for ways to make managing your money easier, which is why we are so pleased to introduce mobile check deposit as our latest customer enhancement. 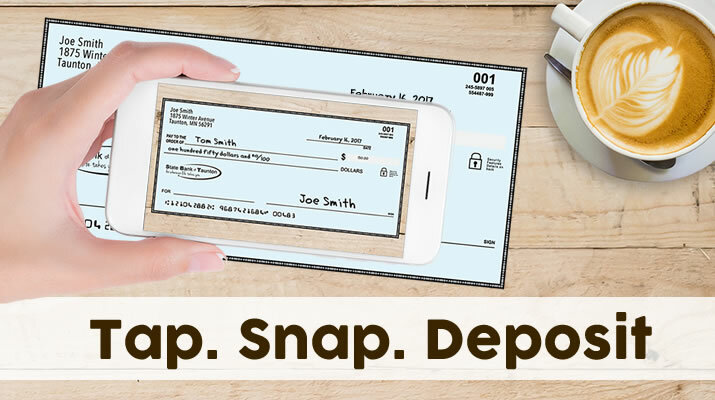 We know how busy life is these days, and it isn’t always feasible to stop by the bank to deposit checks. And now, you no longer have to add another errand to your to-do list.